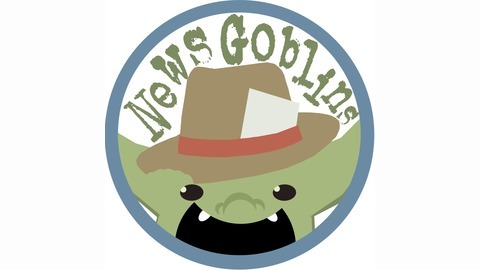 News Goblins is a weekly podcast about nerd culture, nerd news, nerd relationships and sometimes goblins. Leslie and Jarod Anderson are your hosts. 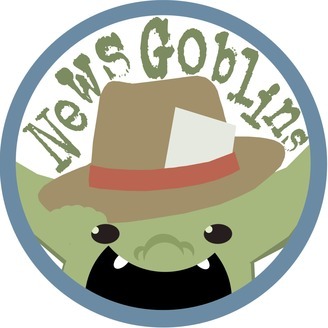 Send questions and feedback to: NewsGoblins@Gmail.com. First half: New Nintendo CEO, History of Nintendo, Nintendo Cereal, Possible directors for Black Widow movie and new Star Trek, NASA's moon mission. Second half: Lots and Lots of Infinity War spoilers!